Let me introduce myself! 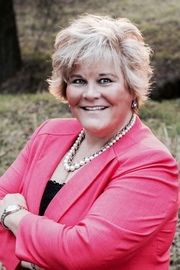 I am Gerri Lee with New Vision Realty . I am an area expert in Sacramento and Placer County. I’ve lived in the area for more than 24 years. I am certain that my progressive approach to marketing, dedication to perfection and uncompromising service, combined with New Visions unparalleled resources, will create a winning combination. If you or anyone you know needs a real estate agent, please think of me. I would be happy to provide the highest level of service, professionalism and knowledge you deserve.